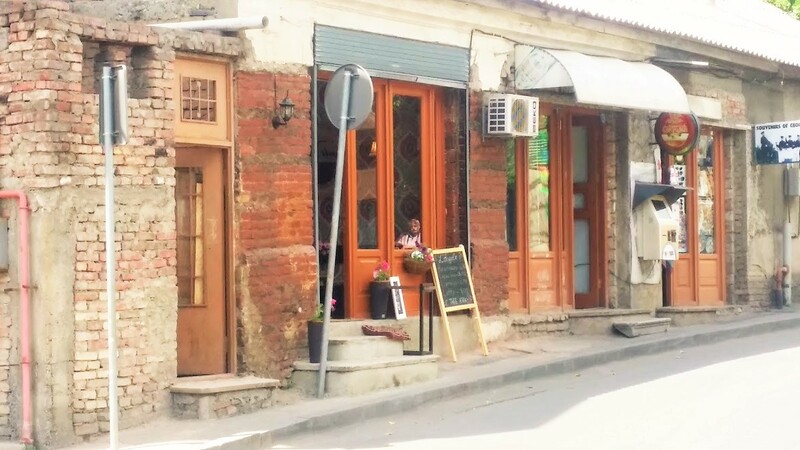 Strolling through the beautiful cobbled streets of Tbilisi, lined with wooden laced terrace houses, you come across a cool coffee shop oozing with character. Two cheerful and friendly sisters are running this newly opened cool coffee shop. Not surprisingly, the place has quickly become a favorite pick for our team. 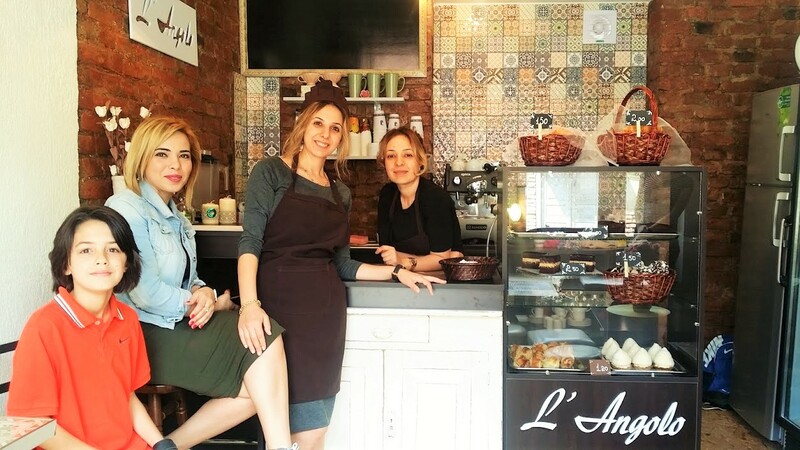 Tastefully decorated, the Café L’Angolo serves delicious cakes and perfect cappuccinos. It’s the ideal spot to relax after a walk up to visit the Sameba Cathedral’ the golden domed church dominating the city of Tbilisi. A must see attraction, to mention. Where to find the cool coffee shop? Café L’Angolo is situated on Khivi Turn (Few doors down towards Avlabari from Wine Time). Open every day around 9 am till 9 pm (at time of writing).